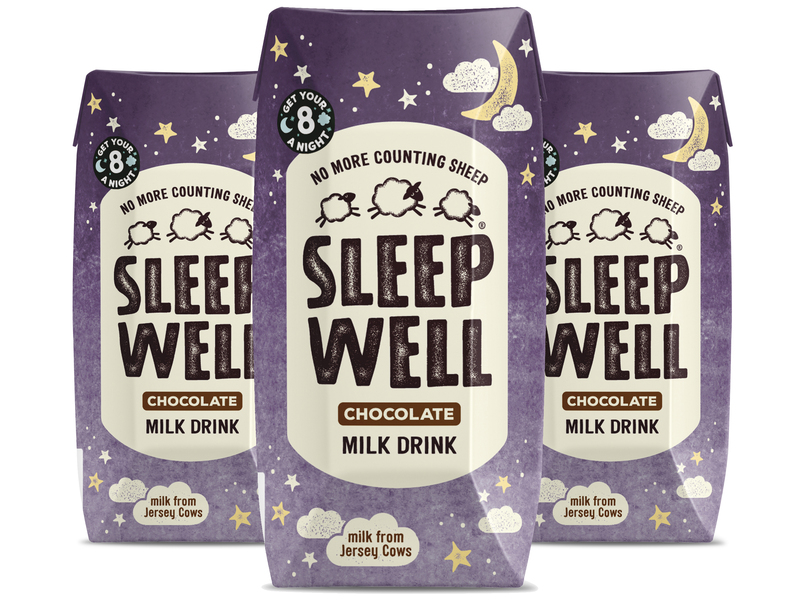 Made with Jersey milk, honey, cocoa powder and valerian our chocolate Sleep Well tastes gorgeous and does you good too. Jersey Milk has 20% more calcium, more protein and a higher concentration of vitamins and minerals. The dose of valerian is the secret ingredient that will help you relax and contribute to getting a better night’s sleep.